With 93% of online experiences begin with a search engine, and the fact that there are over 3.5 billion Google searches every day, we can’t neglect the importance of SEO as a digital marketing strategy. Yet, SEO is a very complex process with a lot of misconceptions. So, just simply getting started might be a daunting task for many business practitioners and digital marketers. So, In this guide, we will cover a step-by-step guide on SEO. Not only to clear the confusion but to actually help you get started planning and executing your SEO strategy. Without further ado, let us begin with the first step. First things first, we will need to understand that SEO is not a get-rich-quick scheme. But instead, will require a long-term and consistent process. Yes, it is technically possible to use aggressive SEO techniques to increase your page rank quickly, a thing we know as Black Hat SEO. However, black hat SEO strategies are always targeted by search engine’s (and especially Google’s) policy and algorithm updates. So, black hat SEO is often penalized and on worst-case scenarios, banned. Black hat SEO can work if you are only looking for a few grand really quick. When the website is banned, you will start over with another. This business model is not sustainable and is actually very tiring. You will always need to come up with new ways to dodge the policies and algorithms. And, you can often get banned very fast before the website makes any money, leading to long-term losses. 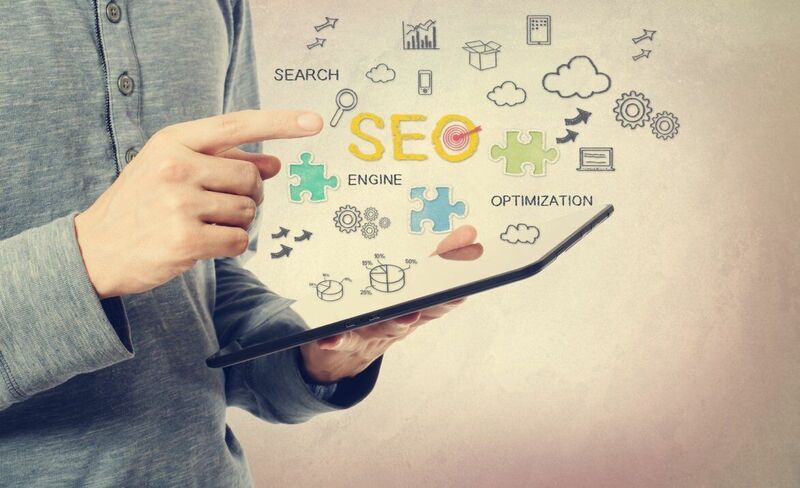 Most of us will want a sustainable, long-term website, and in that light, you should avoid doing Black Hat SEO practices. The key difference? Black Hat SEO focuses solely on optimizing your content for the search engines, while long-term or White Hat SEO focuses on your human audience besides the search engine. As we continue with the next steps of our SEO how-to tutorial, keep in mind that we will be focusing on White Hat SEO strategies. A great strategy starts with the right mindset so that you can also make the right preparations and plan. Before we continue with the next steps, let us discuss some preparations you can do for a successful SEO strategy. 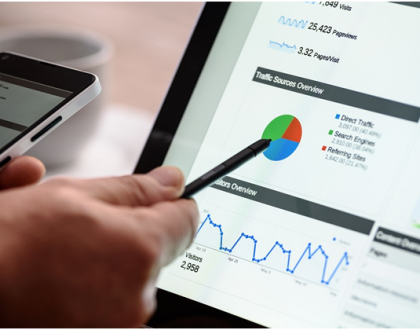 If you have the budget and digital marketing (including SEO) is an essential part of your business, building your in-house SEO team gives the most control and versatility. Hiring an outsourcing SEO agency is generally the most affordable option. However, not everyone prefers an agency environment, where you wouldn’t have much flexibility and time to communicate. This option is quite similar to outsourcing to an agency. 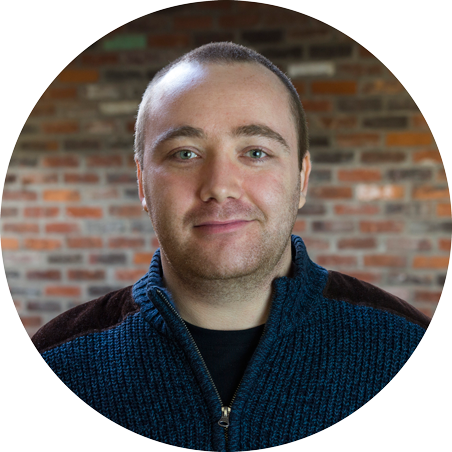 Professional SEO experts like Mike can be hired as an outsourced consultant, and they generally take fewer clients than agencies. So, you will generally have more flexibility with a freelance SEO outsource. SEO is not only a long-term investment, it is also not cheap. So, you will need to plan your budget to make it works. To plan an effective budget, you will first need to set a realistic goal. 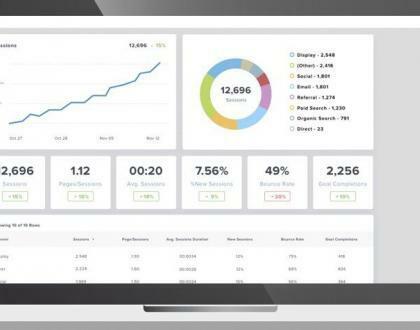 For example, your goal might be to have a 5% monthly increase in sales, which can translate to a 20% increase of lead generation from SEO. With those goals in mind, you can plan your budget accordingly. This is a very nice guide from Forbes for planning your SEO budget. SEO Strategies can generally be divided into two main components: on-site and off-site strategies. As the names suggest, on-site SEO is how you optimize your content and generally will account for a total of 20% of your success. On the other hand, off-site SEO refers to other variables outside your own site such as backlinks, social media statistics, the competition in your industry. Off-site SEO will account for 80% of your success, although not all off-site factors are in your hands. Although off-site SEO, on the surface, is more important, it can only be optimized when your on-site factors are already optimized. So, you will need to focus on both aspects equally. This guide from DigitalMarketingPro will help you understand the two aspects better. 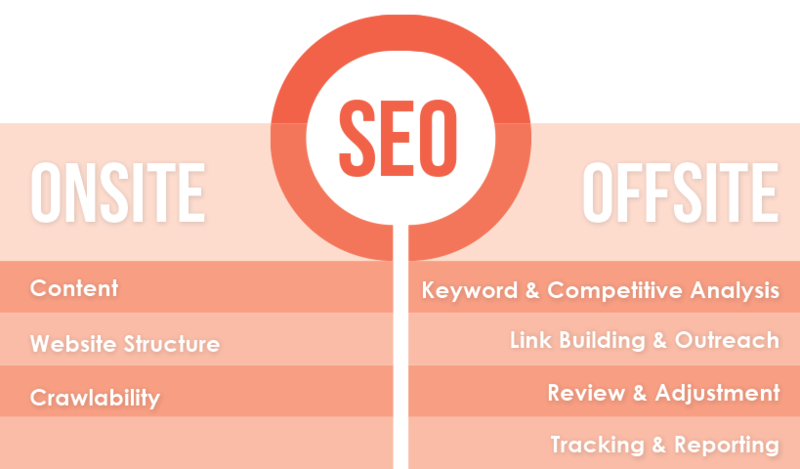 In the next step, we will first focus on the on-site SEO aspect. Just as it is hard to sell a house with bad architecture, it will also be hard to optimize a badly-designed website. Website architecture can be really technical so fast. However, there are a few simple concepts you can understand -and do- to improve your site SERP. Your page rank is mainly determined by the spider bots that ‘crawl’ your site. So, the first thing you should consider about your site architecture is that it should be easy to index. The general concept is – the thicker your links between pages of your site, the easier it is for the spider bots to crawl all of them. You can easily improve this factor by creating an XML sitemap. If you are on WordPress, you can also use plugins to make your life easier. To learn more about this step, you can check MOZ for the detailed guide. 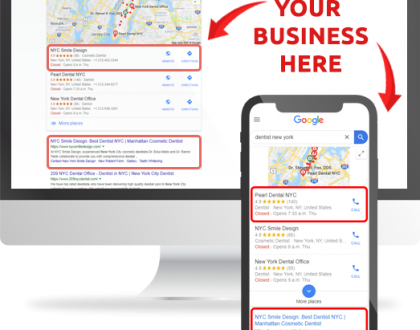 More and more people are exclusively browsing on mobile devices, and Google has recently updated their algorithm to focus more on mobile-friendliness. So, make sure your website is mobile friendly at all cost. We all value our time, and so it is important to maintain good page speed to avoid bounce rates. Besides, page speed is actually an important factor for a Google Ranking. Use this PageSpeed tool by Google to test your current load speed, and aim to improve it if necessary. Every page should only have 1 H1-tag to make the title clear to search engine. Optimize your Meta Tags, not only for the search engine but also for human readers. Schema is basically a subset of HTML tags, which can improve your page ranking. Keeping your h2, h3 and further subheads structured will not only contribute to search engine ranking but will make the content more appealing to readers. As we have mentioned, you should focus on real visitors and readers instead of stuffing your articles with keywords to please the search engine. Here is a complete guide to optimizing content by Search Engine Land, which will help you tremendously. The overall authority of your site is determined by your domain authority, which is how well known your domain name is, and page authority, which is the quality of your content. You can check your website authority here. The older your domain, the more trustworthy it is. Yet, old domain names can be very expensive, and we definitely can’t cheat time. If this factor is a no-go for you, don’t worry. You can simply focus on other factors and steps on this guide. It also takes time to build a brand. Yet, brand building is not only beneficial for SEO purposes, but for your business in general. Simply put, bounce rate is the measure of how many people view only one page of your website before moving on. The quality of your content, the load time, and attractiveness all play their factors here. So, again, focus on attracting your human audience. Many people think SEO is mainly about link building, and it is true that backlinks are still a very important factor in SEO. Remember, though, never buy links from anyone, and work your link building slowly but steadily. Focus on building just 2 to 3 high-quality backlinks each week. Building your links too quickly can result in a penalty, so always remember that it is a long-term process. Here are few SEO tips from Quicksprout for healthy link building strategies. Landing a viral hit is obviously beneficial, although there is more to it. You should also consider your consistency with shares and engagement, and more importantly: the quality of your shares. As with backlinks, who shares your content also matters. Google can recognize when a big influencer shares your content instead of just nobody. So, always try to engage with influencers related to your industry or niche. Give them a heads-up before you publish a great content, include them in your article or interview them. Although SEO is still a very complex process with a lot of efforts, by understanding the basic concepts and baby steps, you can make it manageable. I certainly hope this SEO tutorial can help you do more with your SEO strategies, and can also help you fix your SEO mistakes in the past. Remember, the first thing you need to do to achieve success is to commit your first step and get started!